With just a few clicks, curious people can explore the inaccessible island’s windswept sand dunes and vast coastline. 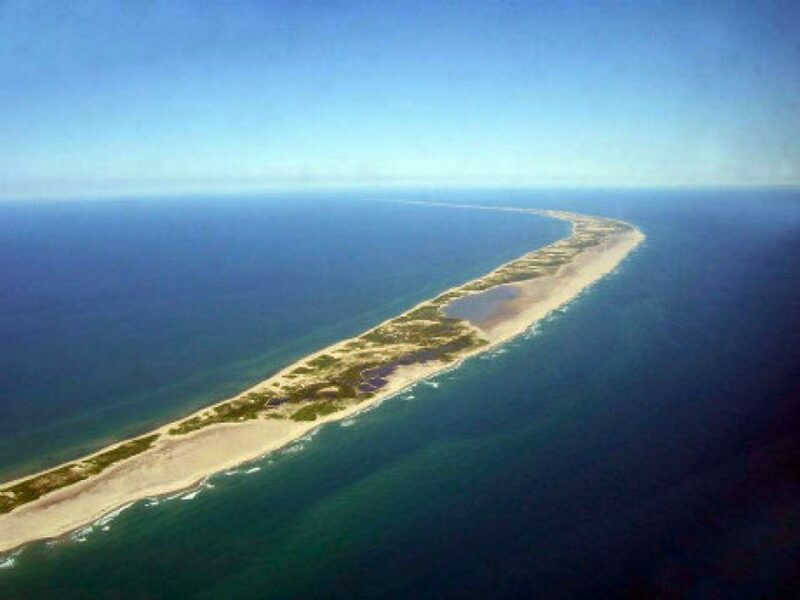 HALIFAX—Whether they’re at a desk or on the couch, anyone with an interest in visiting the windswept dunes of Nova Scotia’s remote Sable Island can now do so without getting sand in their shoes. Parts of the crescent-shaped island, situated roughly 290 kilometres southeast of Halifax, can now be seen on Google Street View. From Google Maps, one click triggers a dizzying switch from the generic blue and green shapes of the map to crisp, 360-degree photographic images. Dozens of seals can be seen lounging in the white sand and blue surf on the expansive shoreline, and horses nibble on sparse grass among the shifting sand dunes.